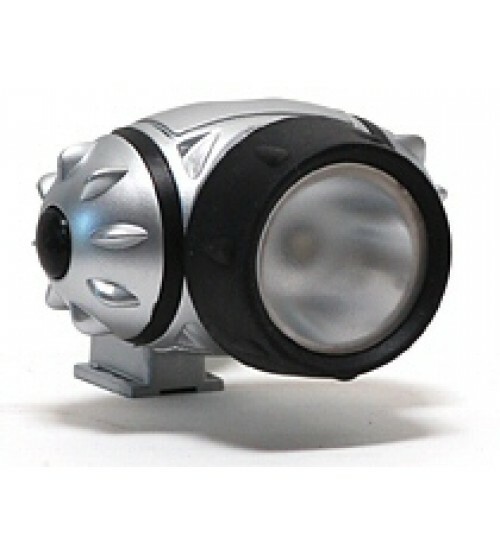 Modern Battery Video Light reflecta RAVL100 with LED Light Source for better photos in case of bad lightning conditions. Through the powerful 1 W LED-Light Source and the super wide Illumination of 42° the reflecta RAVL100 is an absolute must for each photographer. The handy RAVL100 with its bouncing universal shoe with security spring fits almost each Camera Shoe.